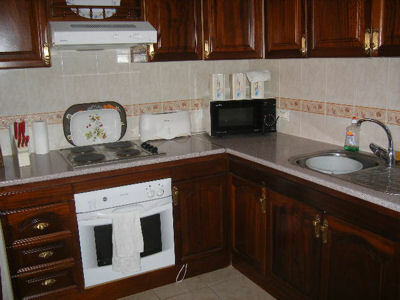 A well furnished one bedroom apartment on the Victoria Court I complex in Los Cristianos. 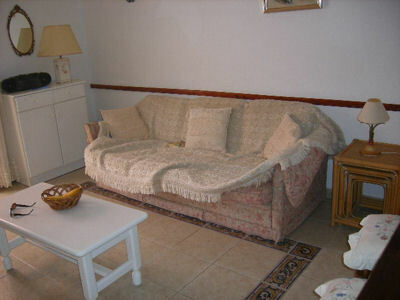 It is a 1st floor apartment with views of the pool. The balcony gets the sun all day and includes a sun blind and sun umbrella. Inside the apartment the kitchen is equipped with a full oven, making the apartment an ideal option for a self catering family holiday.